So this outfit is from the Aussie Angels event that took place last weekend? Weekend before? I’m still feeling a bit mixed up with my days from the Easter break. I have so many things to post about lately, but have been feeling very unmotivated to do anything. Blah! 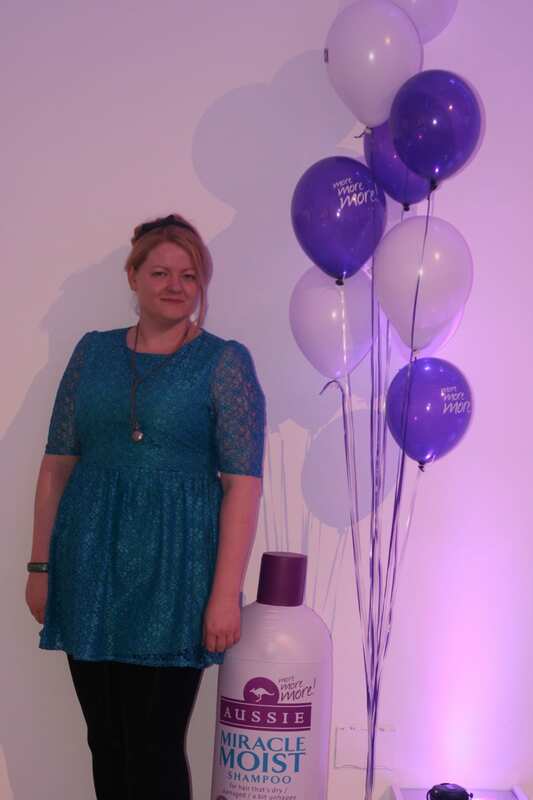 Any tips on how to shift the blogging blues? Yesterday, I went to a cooking school in Clifton and learnt about making lots of yummy brunch foods – after making them, we had to eat them. I still feel a bit “Man vs Food” about it all! 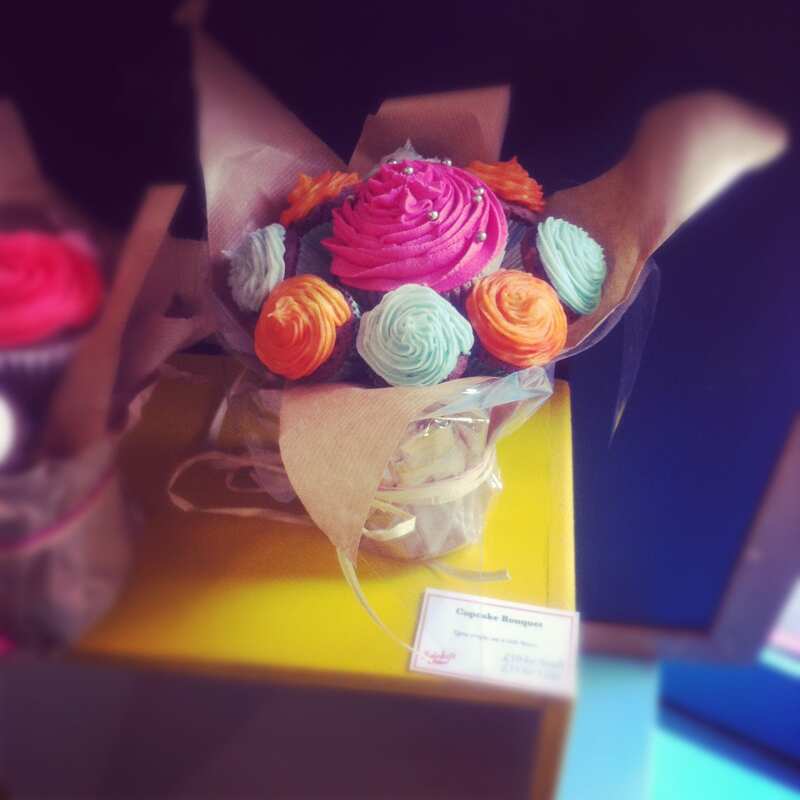 After that, Bonny and I walked down into Cabot Circus for a bit of shopping with a bit of a detour for tea at Swinky SweetsÂ where we spotted these fab cupcake bouquets – I’ve never been the sort of girl to love big bouquets of flowers, so this is perfect for me!